VMware announced vSphere 6.5, which is one of the most feature rich releases of vSphere in quite some time. 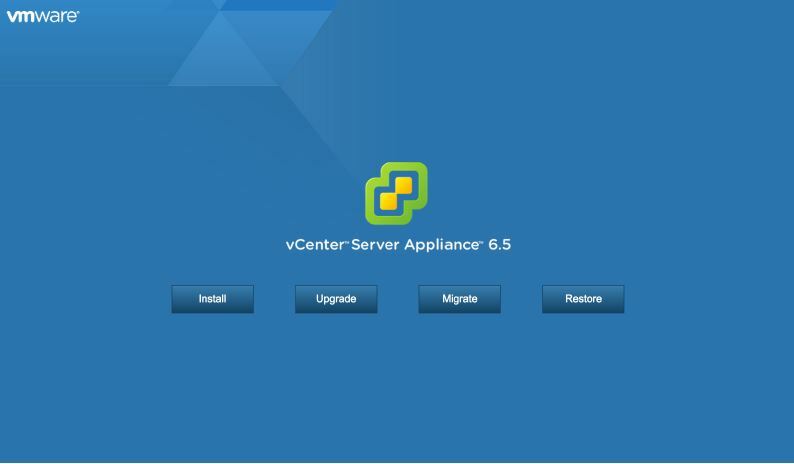 The vCenter Server Appliance 6.5 is taking charge in this release with several new features which we’ll cover in this article. 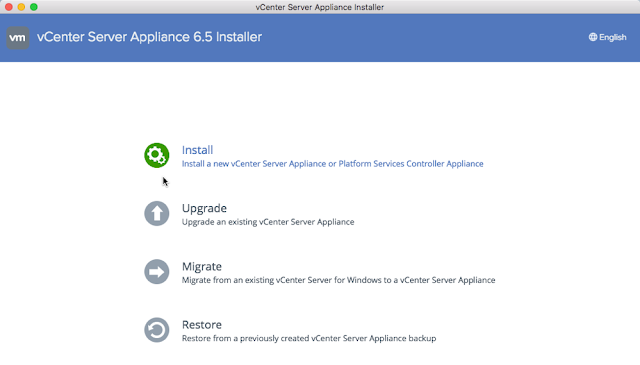 Getting into the vCenter Server Appliance is no longer an issue as the installer has a built in Migration Tool. With vSphere 6.5 I’m excited to say that we have a fully supported version of the HTML5-based vSphere Client that will run alongside the vSphere Web Client. 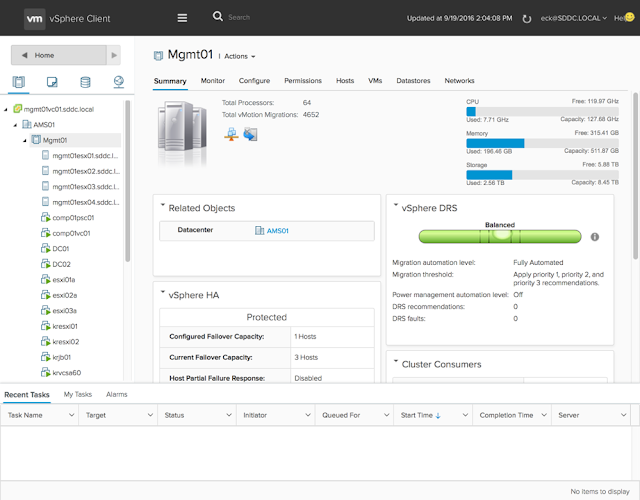 The vSphere Client is built right into vCenter Server 6.5 (both Windows and Appliance) and is enabled by default. While the vSphere Client doesn’t yet have full feature parity the team have prioritized many of the day to day tasks of administrators and continue to seek feedback on what’s missing that will enable customers to use it full time. The vSphere Web Client will continue to be accessible via “http://<vcenter_fqdn>/vsphere-client” while the vSphere Client will be reachable via “http://<vcenter_fqdn>/ui”. VMware will also be periodically updating the vSphere Client outside of the normal vCenter Server release cycle. To make sure it is easy and simple for customers to stay up to date the vSphere Client will be able to be updated without any effects to the rest of vCenter Server.